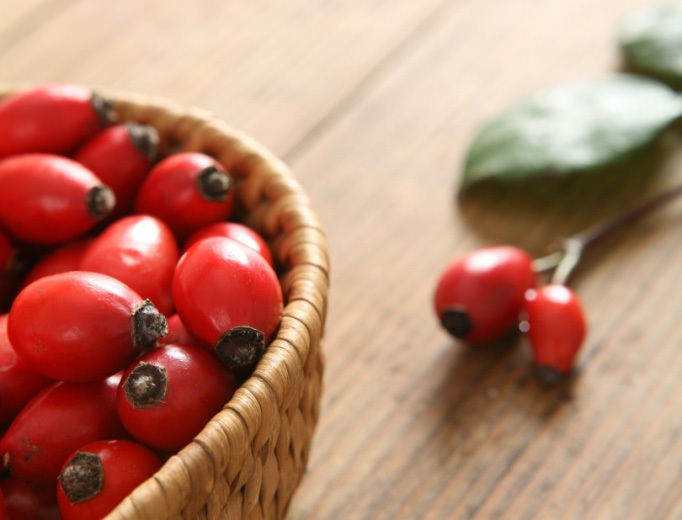 Rosa canina also known as rose hips are known to have many benefits due to their bioflavonoid content. Some of which are anti-inflammatory properties to help combat the effects of the sun on skin due. With glycerin as the carrier, the extract is safe and effective for external use and may be added seamlessly to all emulsions, gels, sprays, cosmetics, skin and hair care products. They can be used as a single extract in a product or blended. Due to the proprietary extraction process, which allows for the isolation and separation of all the beneficial constituents without any of the undesirable by-products, the extract is low-color, and has no aroma.